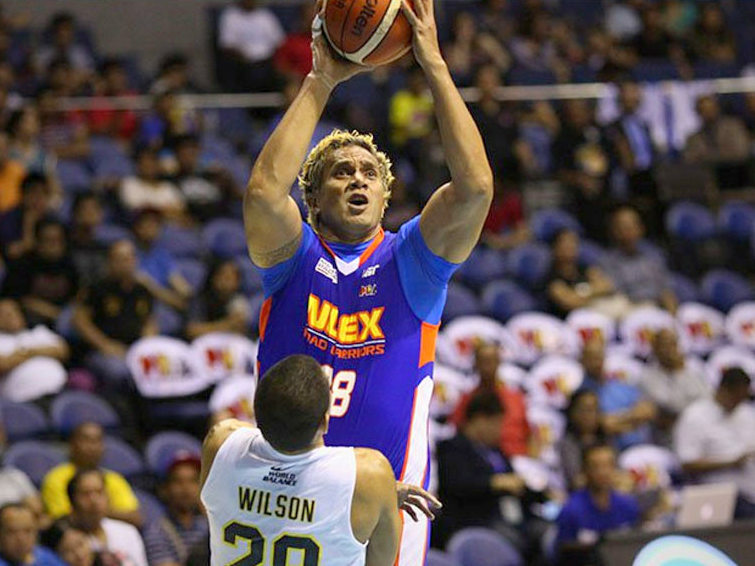 Playing in his 20th year in the PBA, NLEX Road Warriors center Pauliasi Taulava is contemplating retirement from professional basketball. “It’s been a great 20 years; a lot of great memories, a lot of bad memories, and I won’t [trade] it for the world,” said Taulava, who has suited up for other teams including TNT KaTropa, Coca Cola Tigers, Meralco Bolts, and Air 21 Express. The 45-year-old won a sole PBA title in 2003 and made several runner-up finishes. Taulava, who is averaging 2.7 points and 2.7 rebounds in this conference, is the fourth player in PBA history to play at least 20 seasons, joining Robert Jaworski, Ramon Fernandez, and Abet Guidaben.